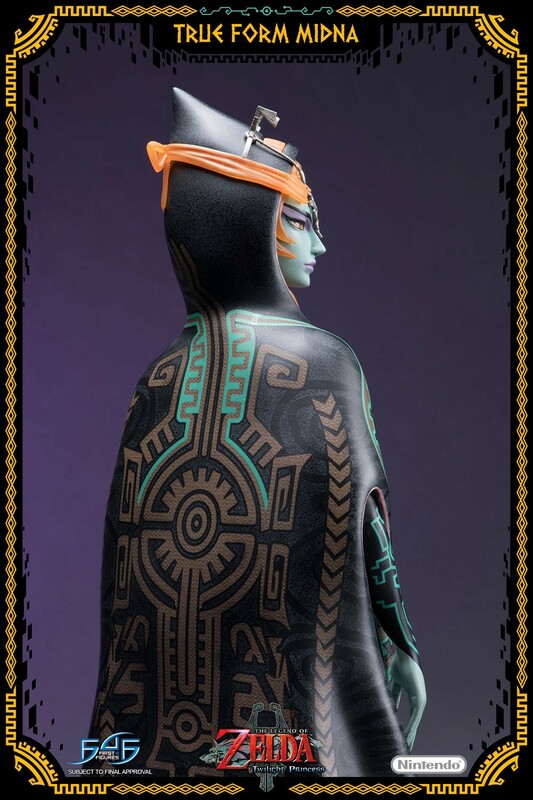 3 months x $109.00 + final balance ? 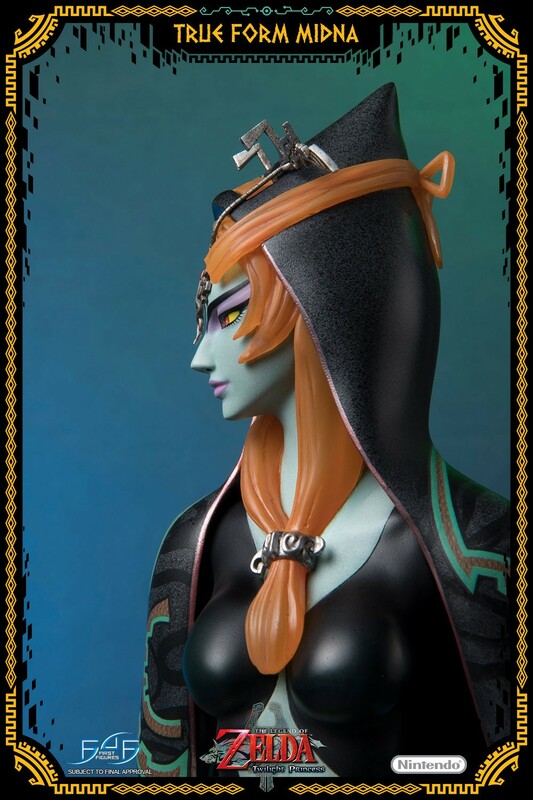 6 months x $62.00 + final balance ? 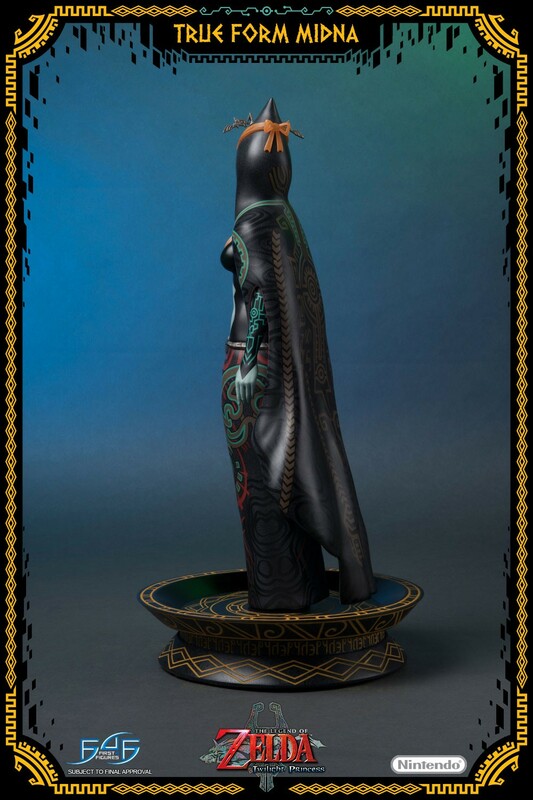 8 months x $49.00 + final balance ? 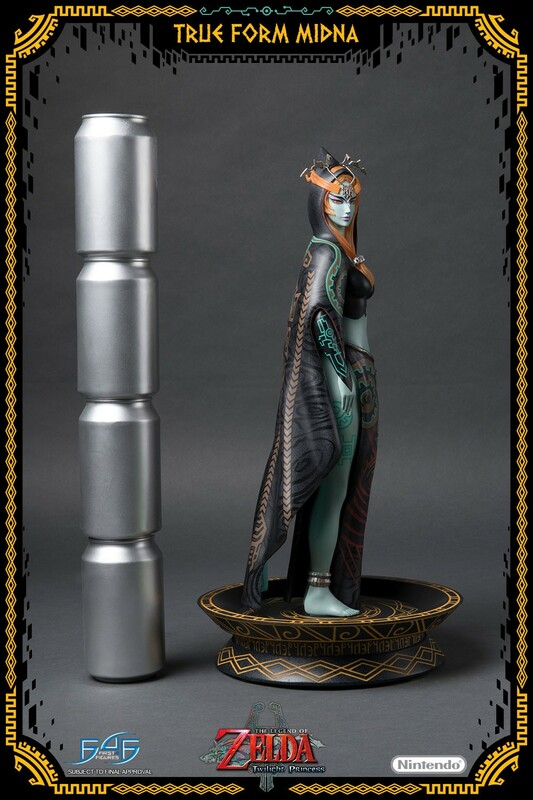 You will earn 2,425 F4F Reward Points for purchasing this product. 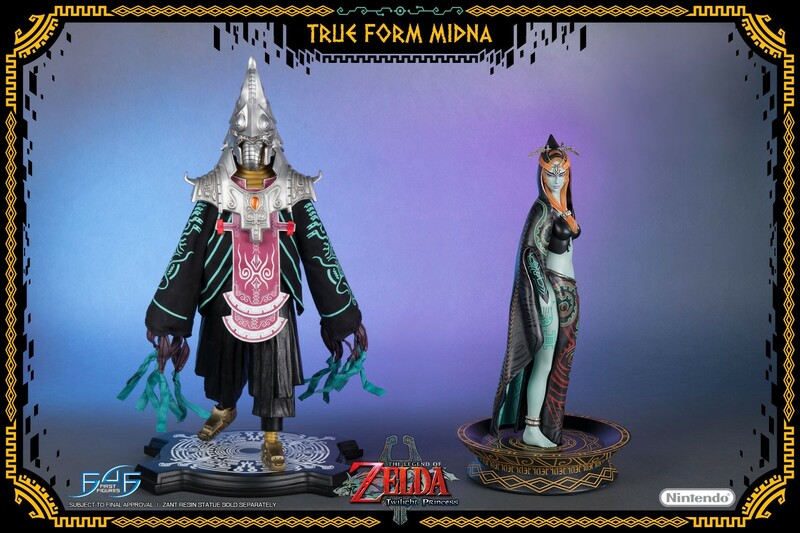 During the battle of Hyrule Castle, Link and Midna have struggled in vain to overthrow Ganondorf, self-styled king of light and shadow. 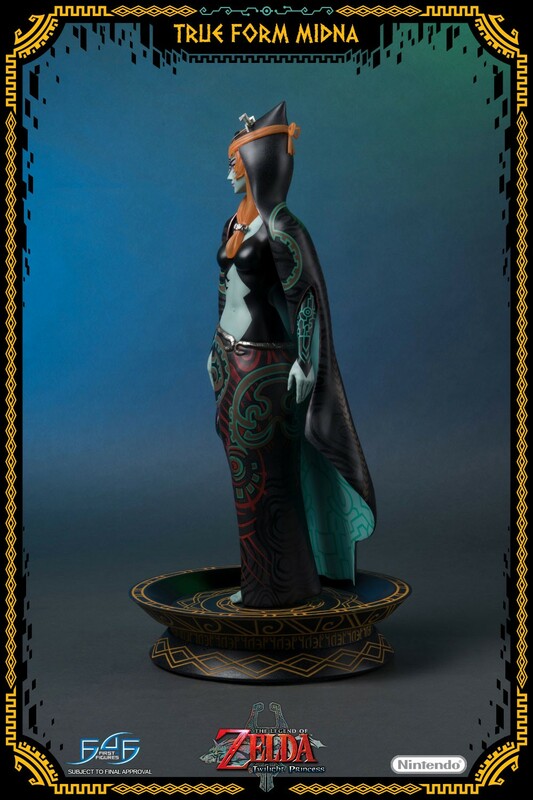 As Beast Ganon is vanquished, Ganondorf’s malevolence and power take on a form of their own. 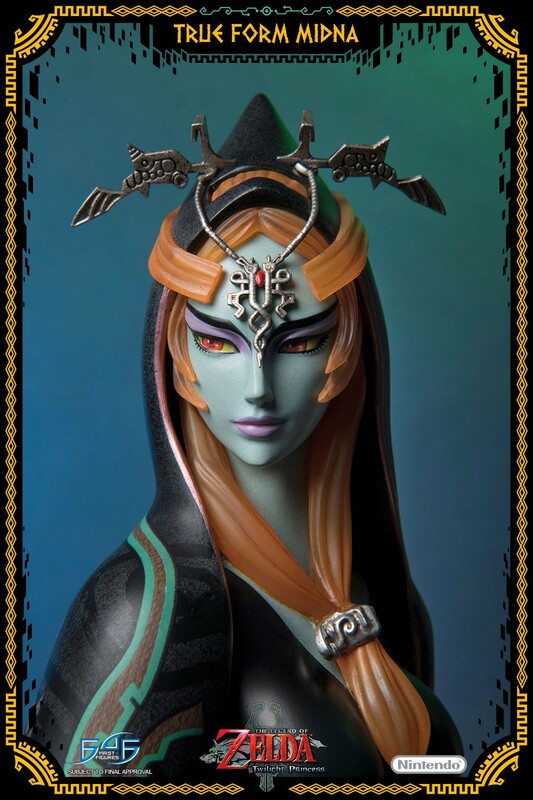 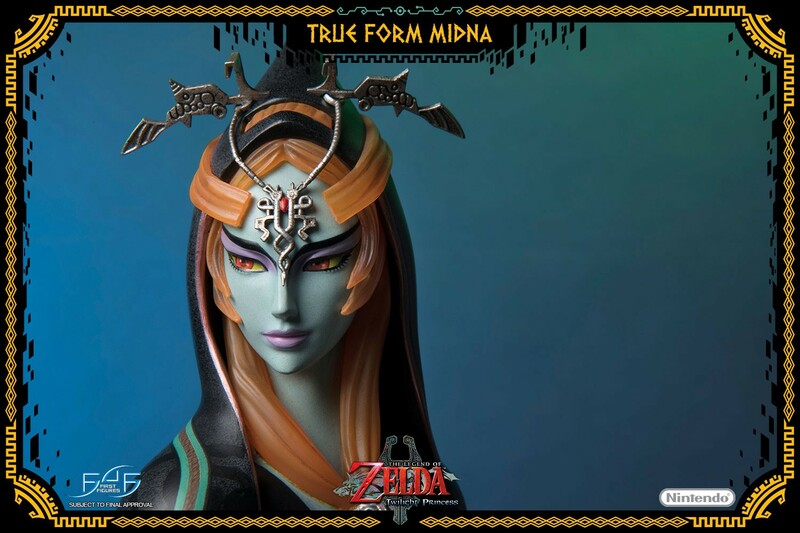 Midna, preparing to wield the Fused Shadows and potentially pay the ultimate price to defeat Ganondorf, teleports Link and Zelda to safety. 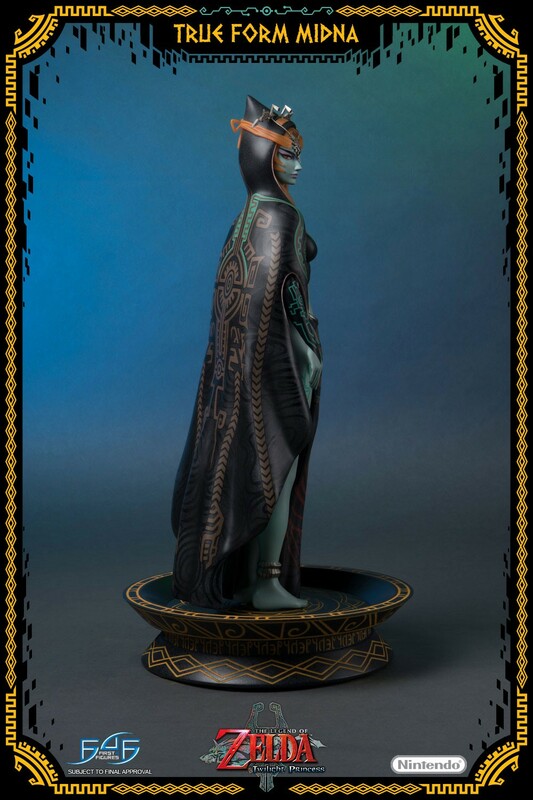 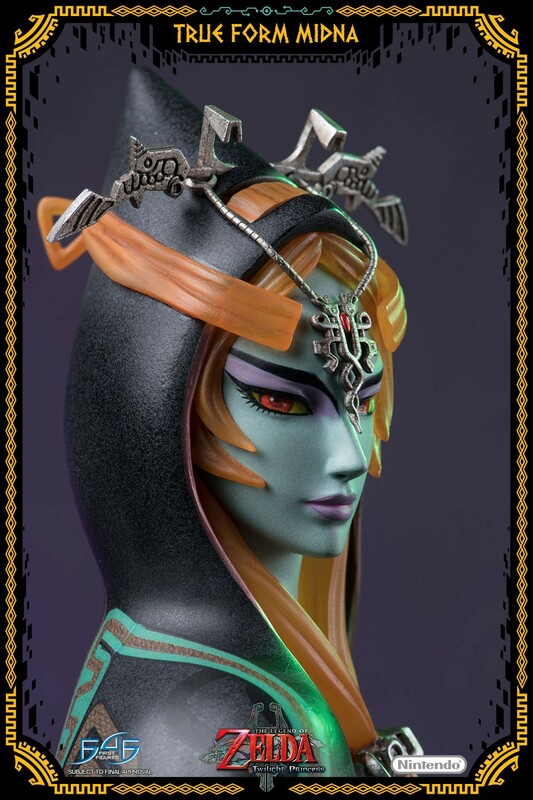 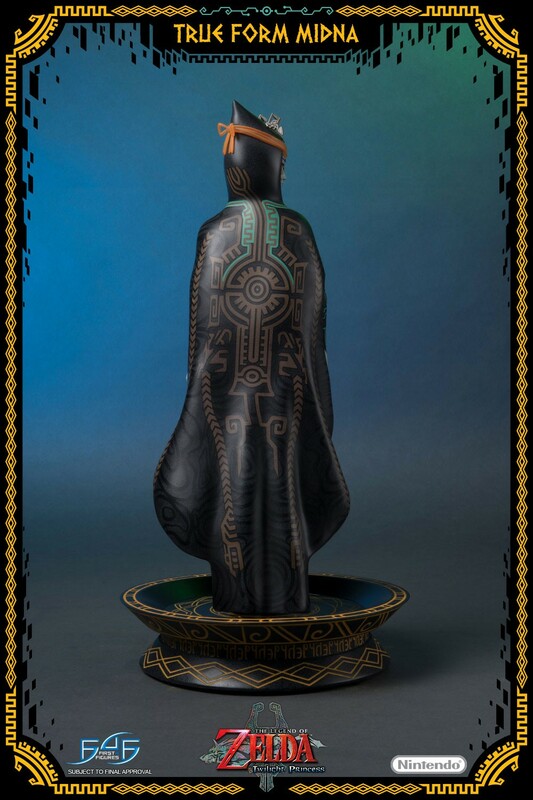 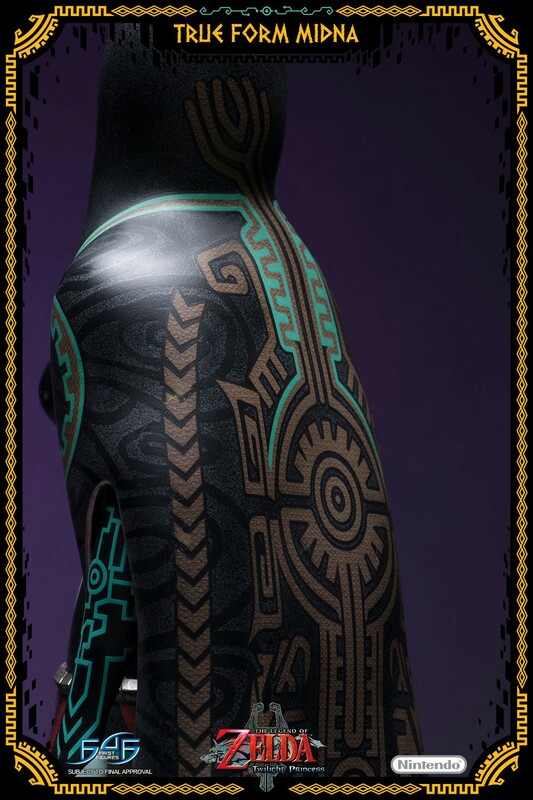 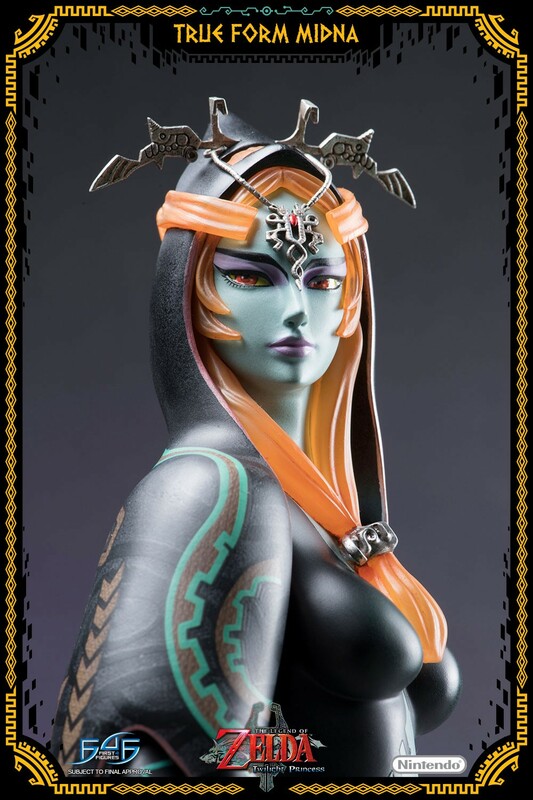 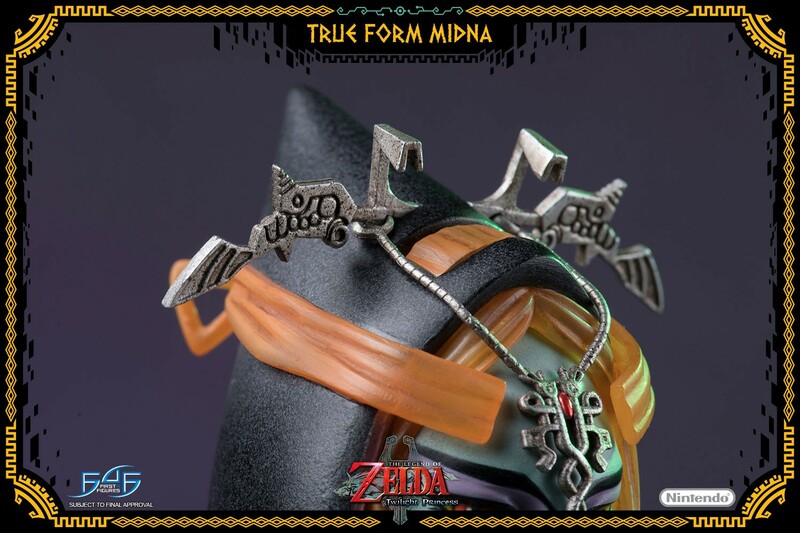 When Ganondorf appears to the pair in Hyrule Field, he displays Midna’s helmet as proof of her demise. 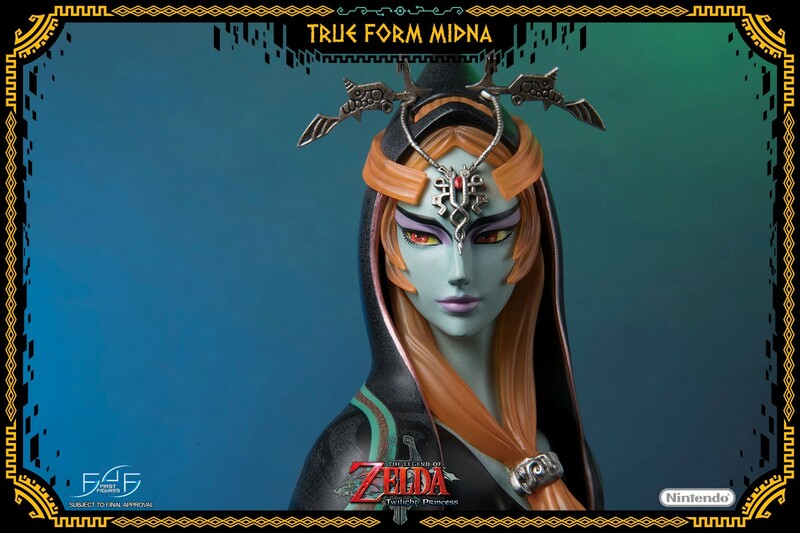 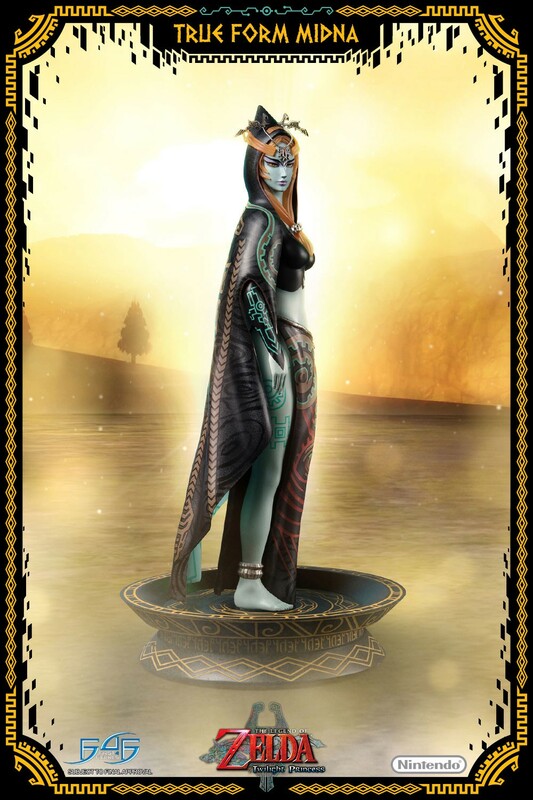 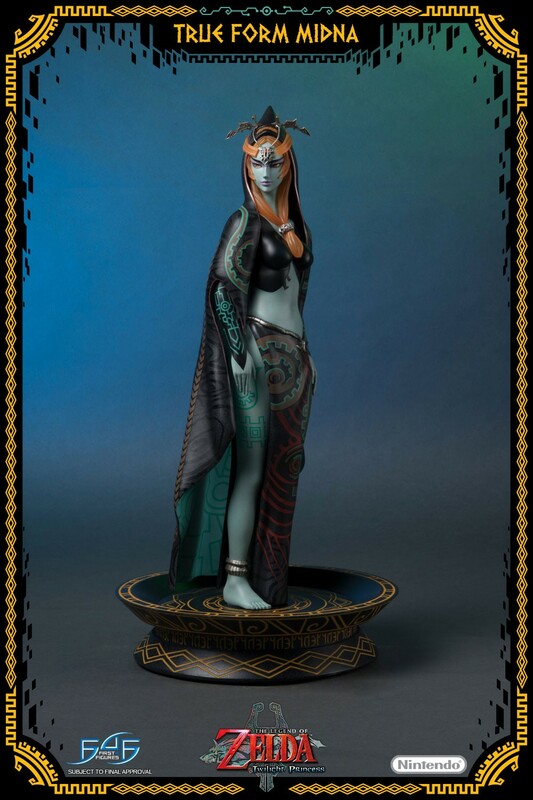 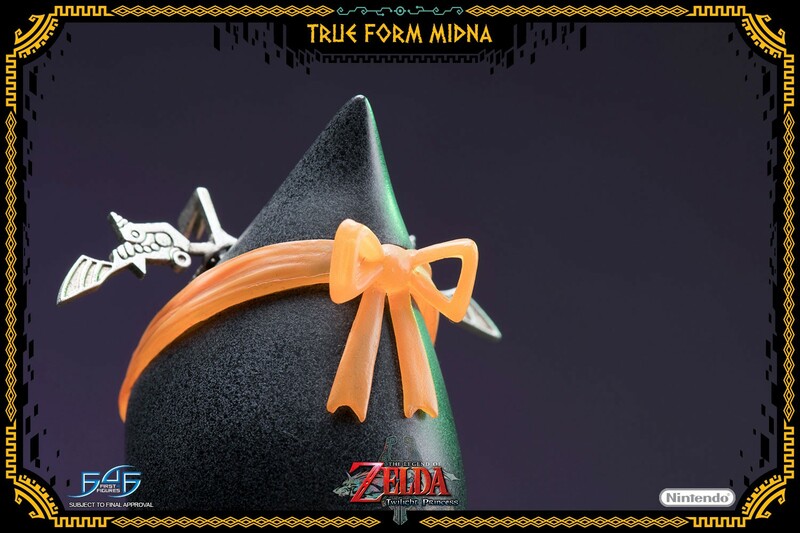 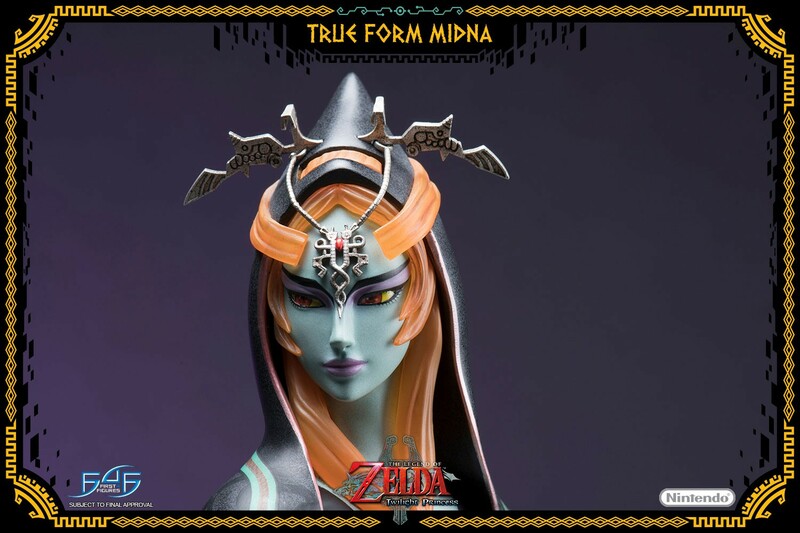 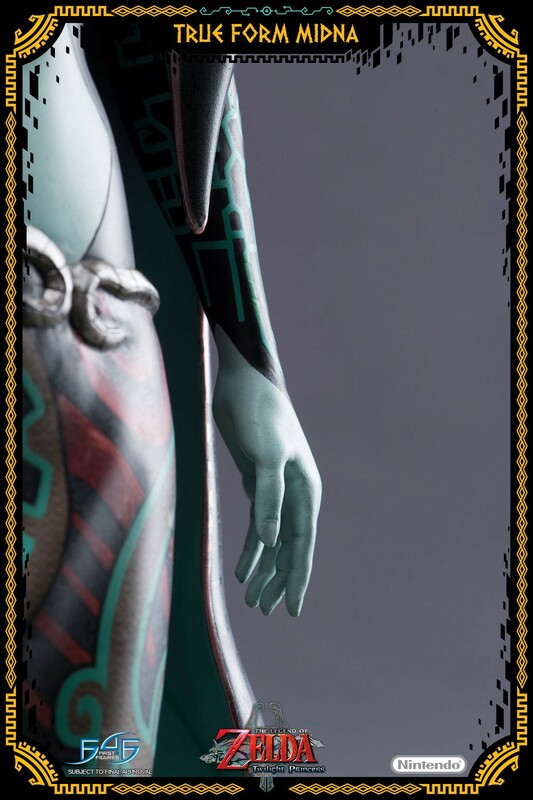 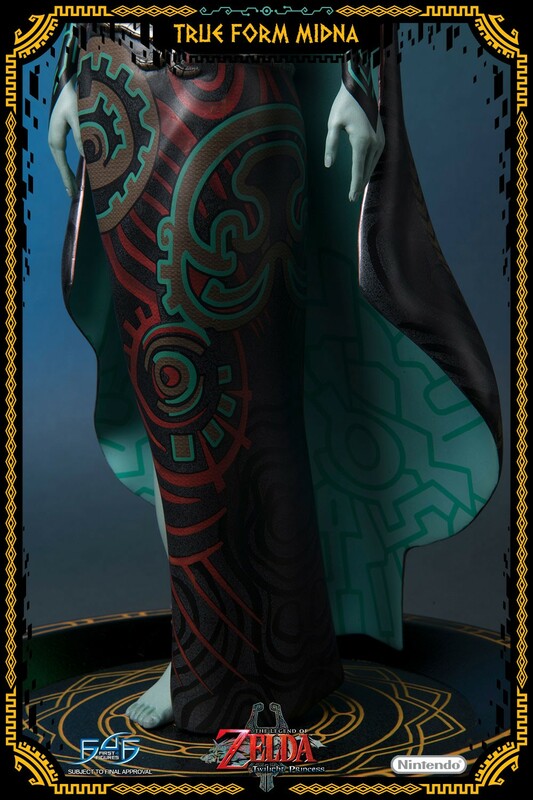 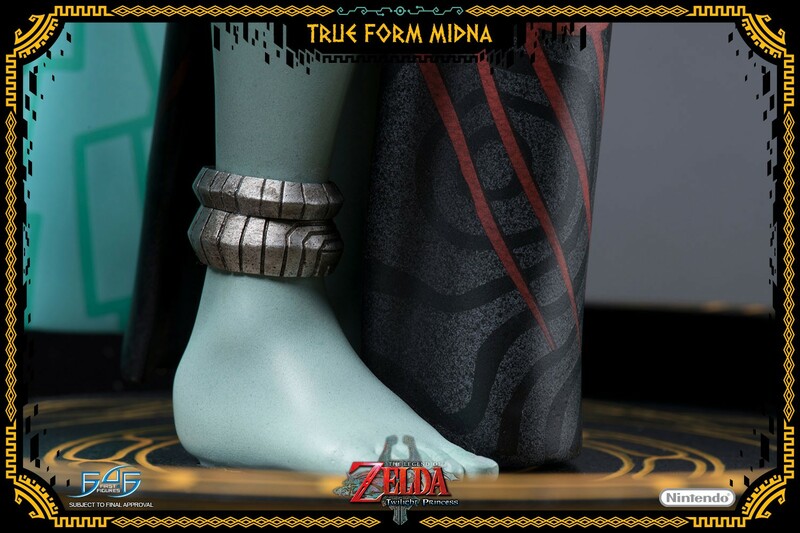 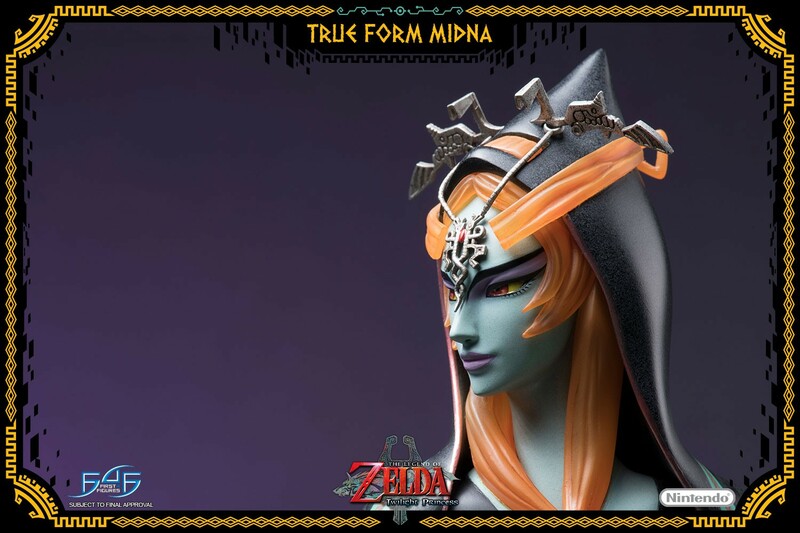 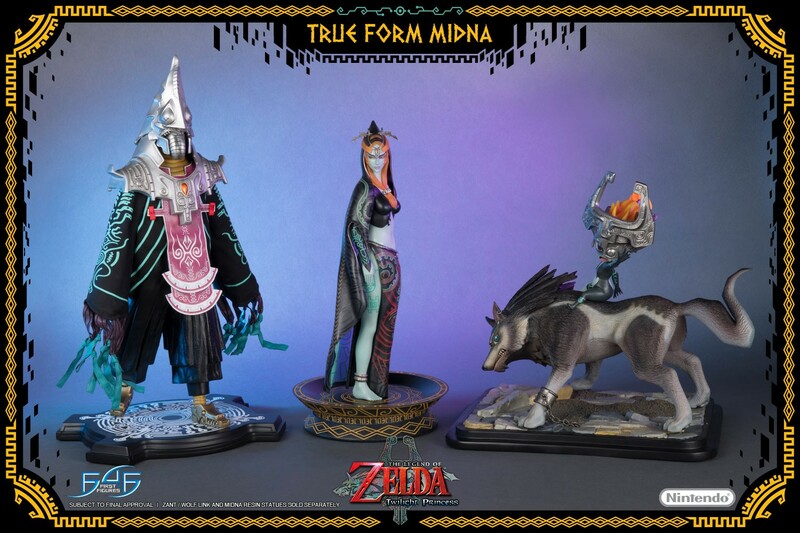 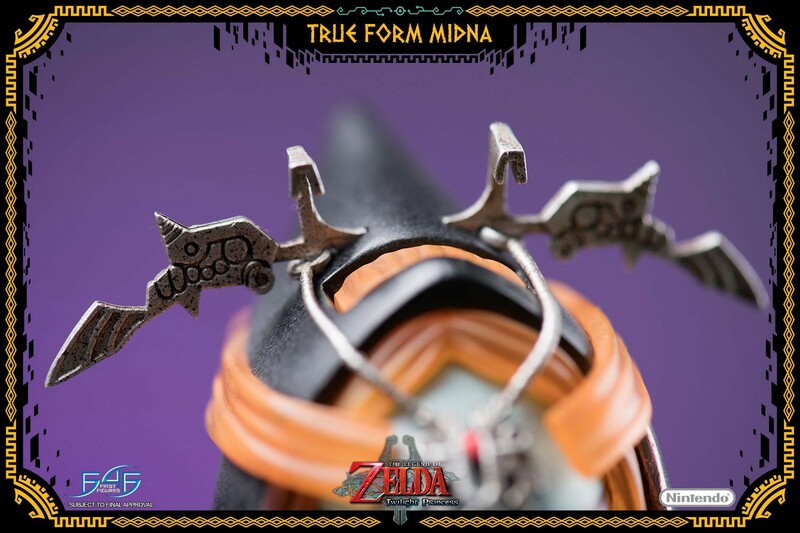 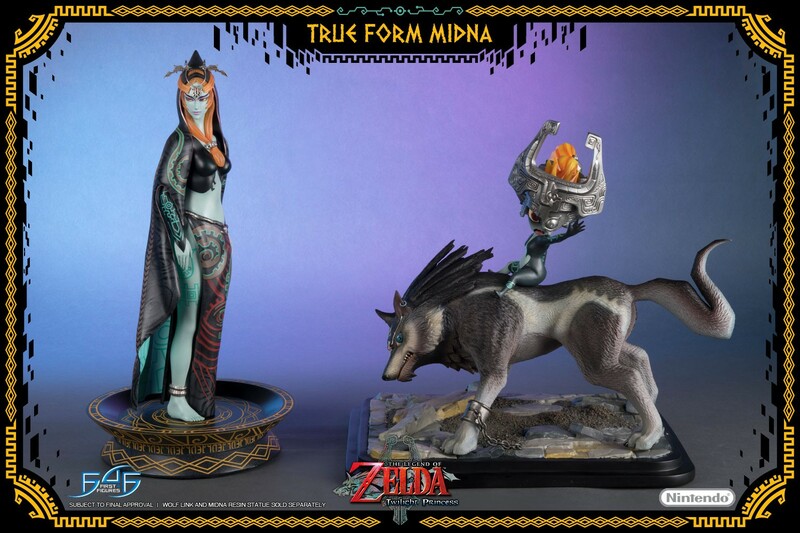 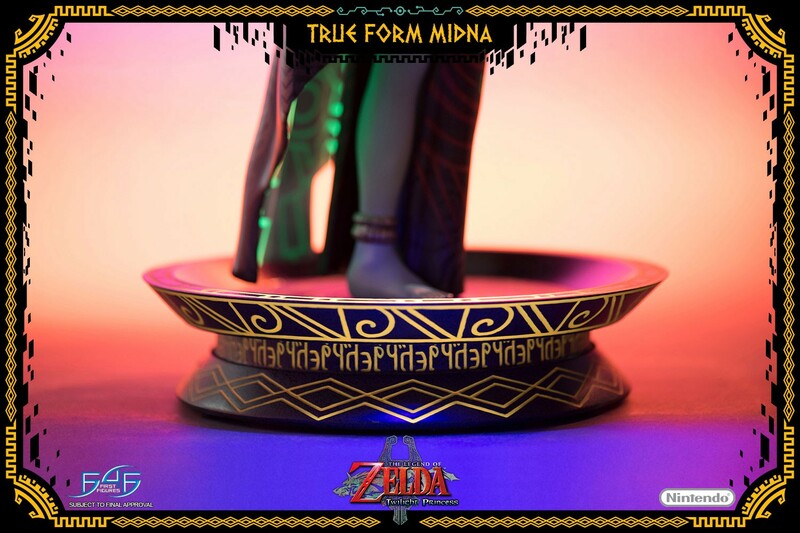 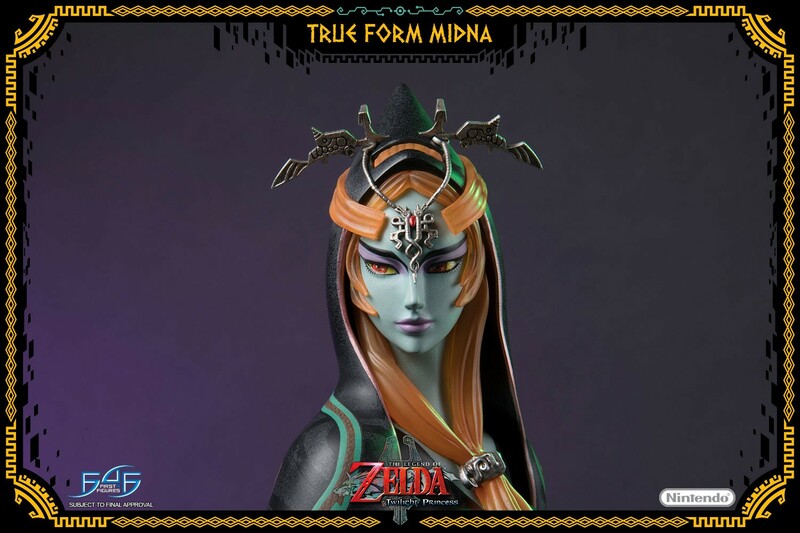 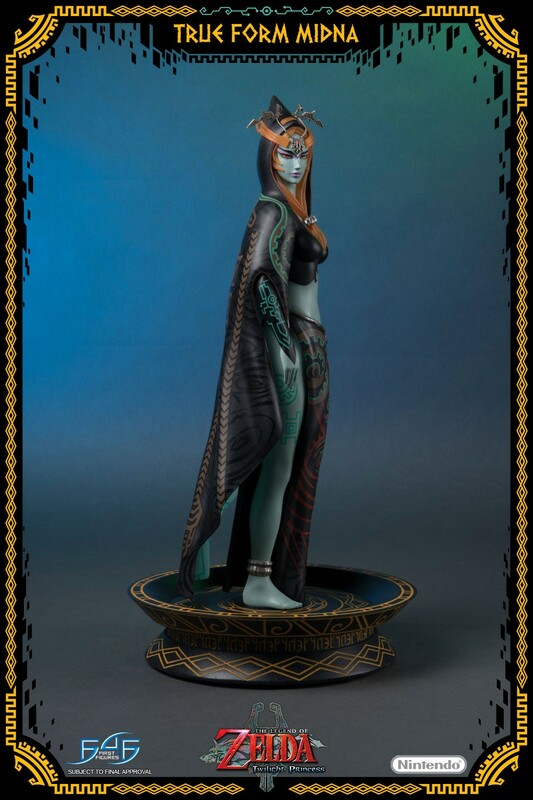 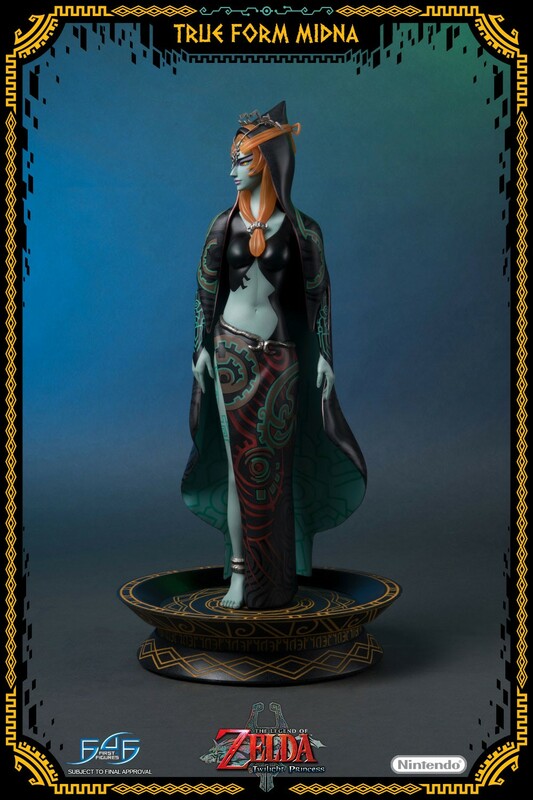 Link and Zelda use the power of light to overcome the Dark Lord, and in turn Hyrule’s Light Spirits restore Midna, now freed of the curse which bound her as an imp.